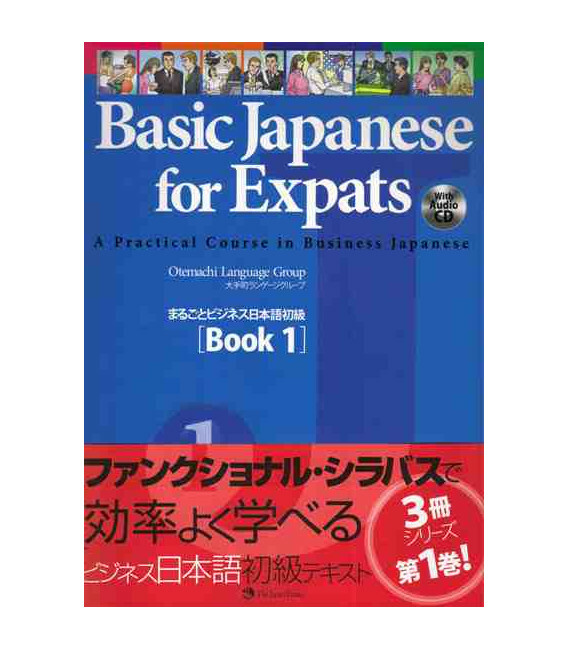 An effective and efficient learning resource for speaking and comprehendingbusiness Japanese. 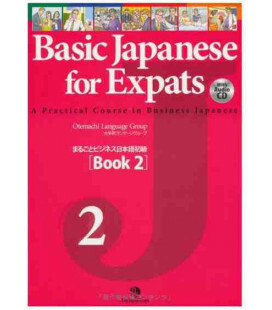 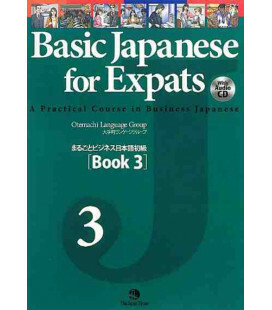 Basic Japanese for Expats is a three-volume course in beginning-level Japanese that is designed for English-speaking business people, whose language at work is English, but who are interested in developing a basic language competence, that is necessary to communicate in Japanese in day to day situations. 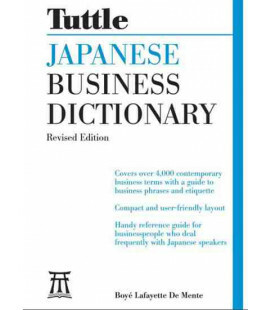 Unlike fulltime students, business people have limited amounts of time for study, which can make you particular and demanding as to what you want to learn and achieve in the short amount of time that you do have. 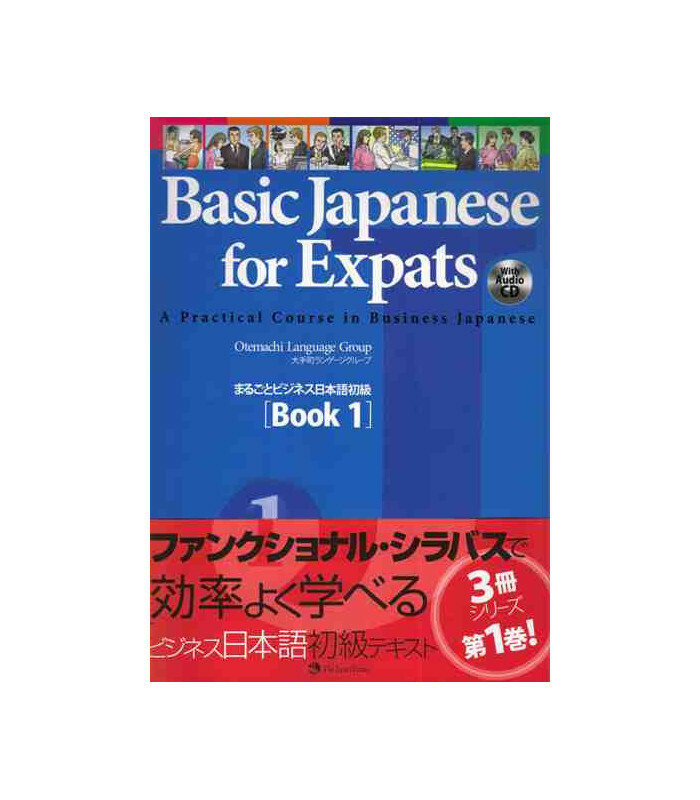 Based on the learner-centered teaching method, this book enables you to learn what you really need and want.